Vladimir Dzhabarov, first deputy chair of the International Affairs Committee of the Federation Council of the Russian Federation, said Wednesday that Russia will provide a response to possible new US sanctions, noting that Russia has the capacity to do so. "If such a bill is adopted, there will be our response, we are able to provide an answer. I'm convinced that we will use the available resources", Dzhabarov said. Earlier a group of US senators, including Bob Menendez (D-N.J), Lindsey Graham (R-SC), Cory Gardner (R-CO), Ben Cardin (D-MD), and Jeanne Shaheen (D-NH) introduced the "Defending American Security from Kremlin Aggression Act (DASKA)" of 2019. The Act is to impose new sanctions against Russia's banks, LNG projects, cyber sector, and sovereign debt, according to the official statement. Among other measures, the new bill introduces sanctions on Russia's shipbuilding sector in the event that Russia "violates the freedom of navigation in the Kerch Strait or anywhere else in the world". It will also target "political figures, oligarchs" as well as 24 FSB agents connected with the recent Kerch Strait incident, in which Ukraine's Berdyansk and Nikopol gunboats and the Yany Kapu tugboat illegally crossed Russia's maritime border as they sailed toward the Kerch Strait, the entrance to the Sea of Azov. The Ukrainian vessels and their crews were detained by Russia after failing to respond to a lawful demand to stop. 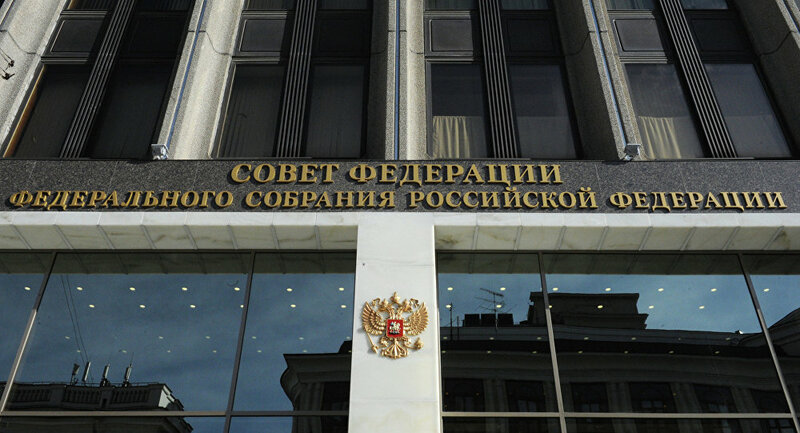 After the incident, a criminal case on illegal border crossing was opened in Russia. Moscow has repeatedly slammed Kiev's attempts to portray the detained sailors as prisoners of war, stressing that they face criminal charges. Russian President Vladimir Putin said that the incident was a provocation prepared in advance as a pretext to declare martial law, which was announced after the incident. Putin said the provocation could be linked to Ukrainian President Petro Poroshenko's low approval ratings ahead of presidential elections, slated for March.